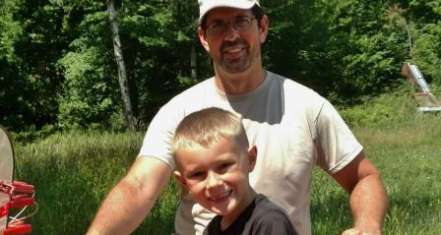 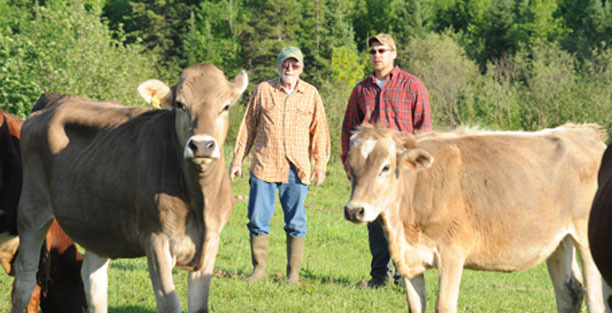 At the Corse Farm Dairy in Whitingham, Vermont, Master Dairy Graziers see double rainbow of promise for the future of family farming. 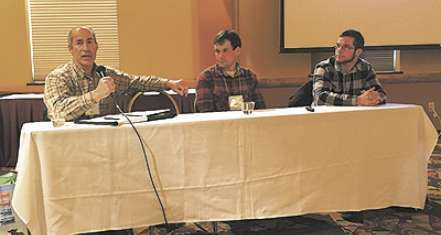 A discussion panel, including DGA Journey Dairy Graziers, shares insights and experiences getting started in today’s dairy industry economy at the GrassWorks Grazing Conference. 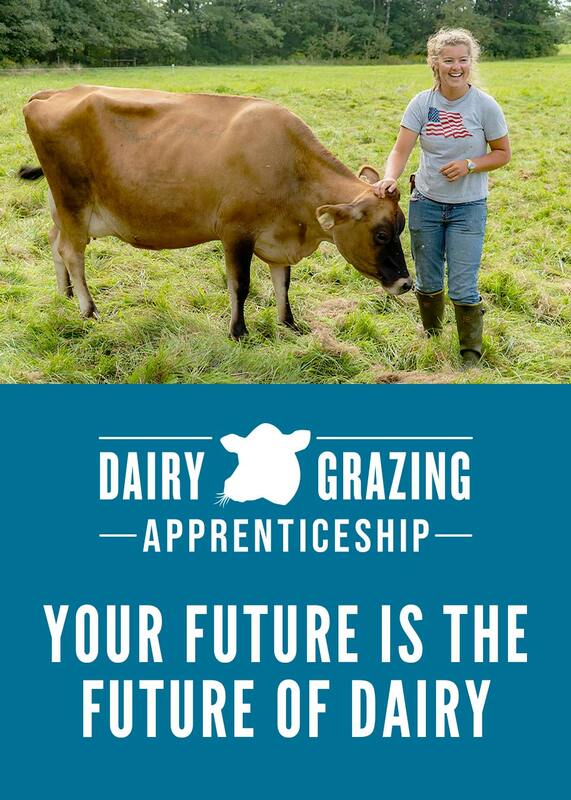 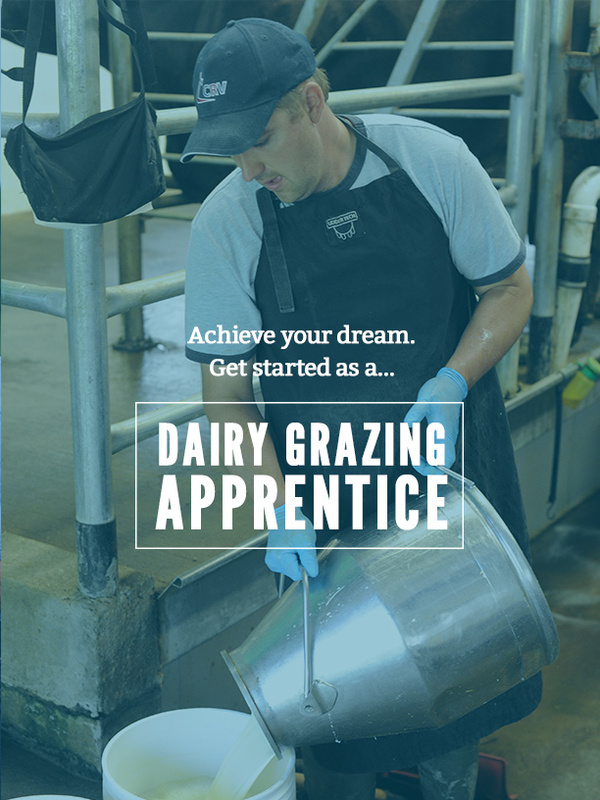 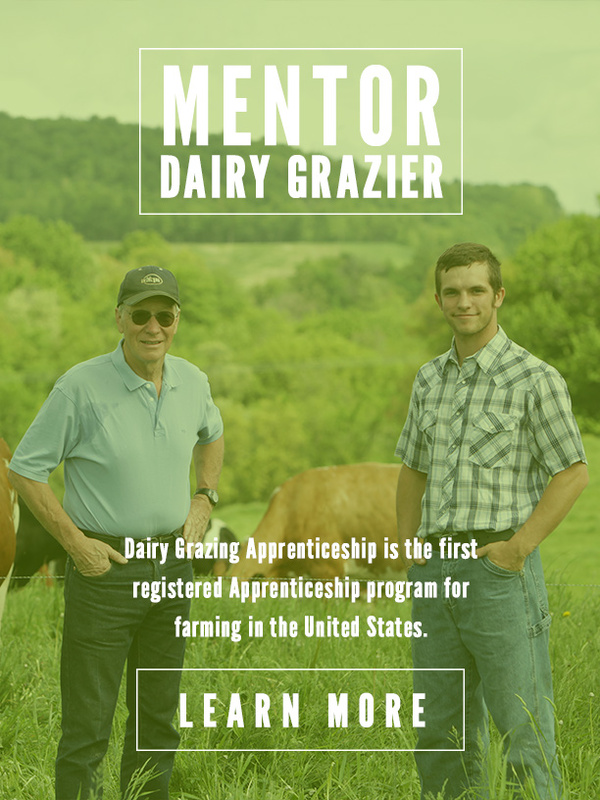 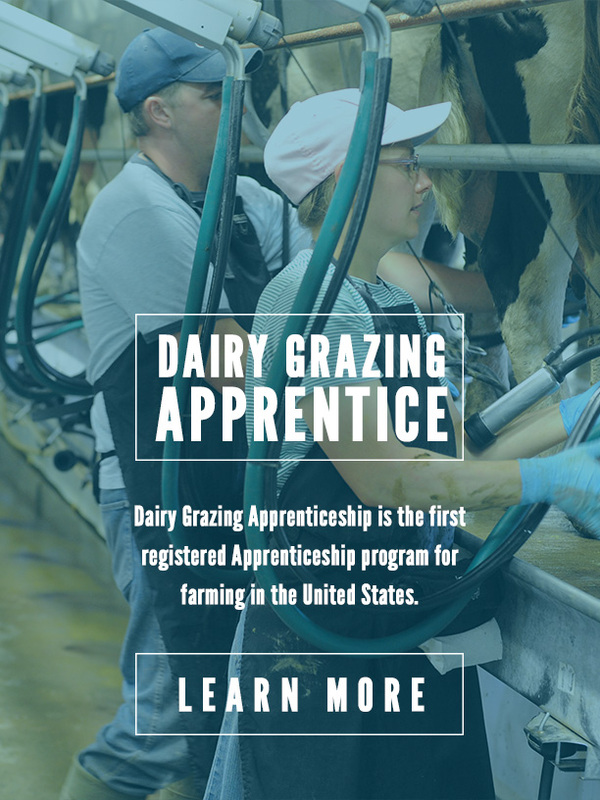 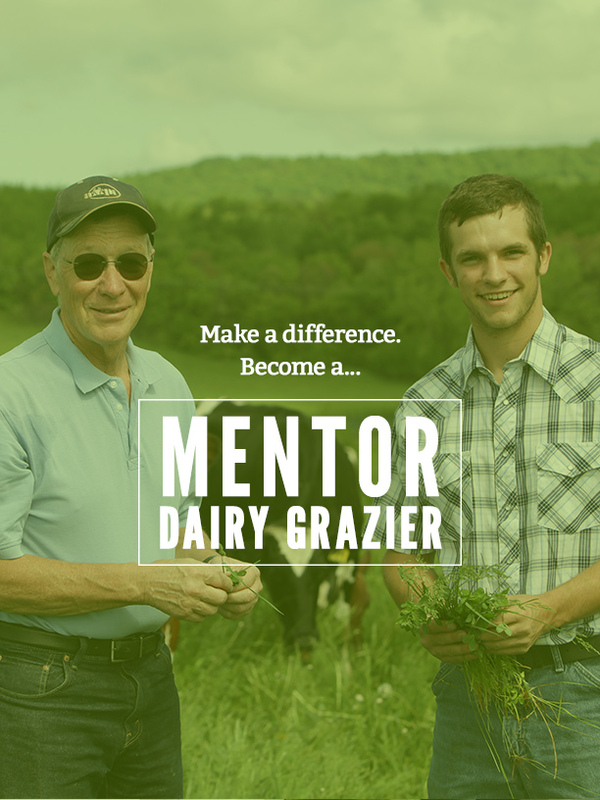 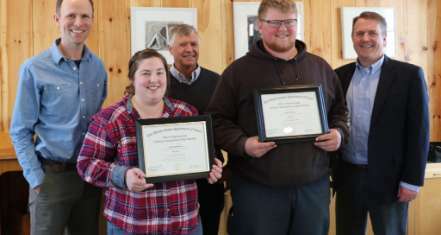 Graduates of Organic Dairy Grazing Apprenticeship Program in 2018 remain connected to their Wolfe’s Neck Center roots.